An interactive powerpoint desined by Tourism Tomar Politechnic Institute students. The Institute came to the primary school and with the 4th grade Class A pupils, they developed a virtual visit, with questions, about Tomar and its monuments. The main frame might be sen below. Not possible to put tte power point presentation online. 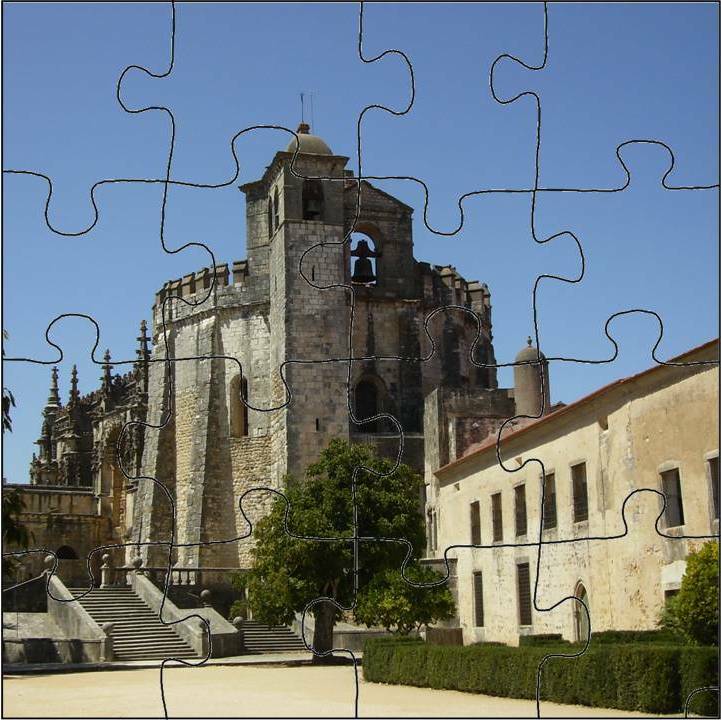 With correct answers, pupils gainen pieces of a giant puzzle about the Convent of Christ, UNESCO World Heritage Monument.